Size o this luikower: 490 × 599 pixels. Ither resolutions: 196 × 240 pixels | 393 × 480 pixels | 491 × 600 pixels | 876 × 1,071 pixels. 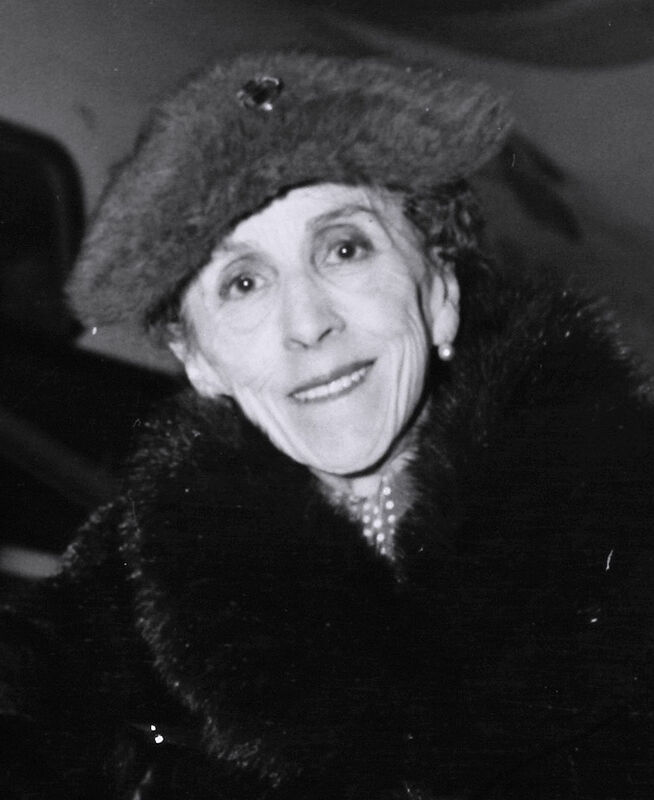 English: Baroness Karen Blixen-Finecke at Kastrup Airport CPH, Copenhagen 1957-11-02.
should be used instead of this tag.